Featuring Oslo-based Atle Nymo on tenor saxophone and bass clarinet, Norwegian-born, Austin, Texas-based bassist Ingebrigt Håker Flaten, Trondheim drummer Håkon Mjåset Johansen, and Stockholm’s Magnus Broo on trumpet and Mattias Ståhl on vibraphone, I.P.A. is strongly influenced by the seminal 1960s work of Don Cherry and Ornette Coleman. Harmonically unfettered, rhythmically unpredictable, and melodically unvarnished, the quintet thrives on live-wire interaction, with rapidly intersecting lines that swoop and collide, disentangle and divide. 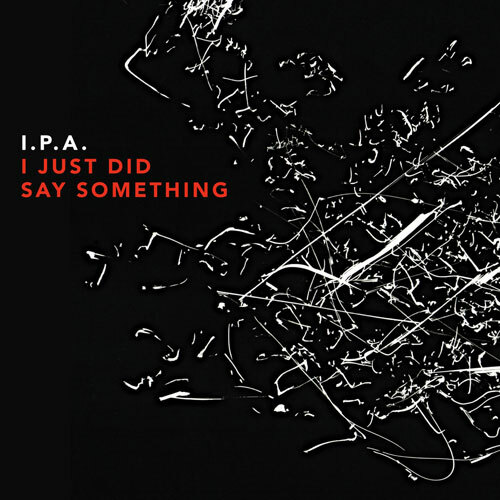 I Just Did Say Something by I.P.A. 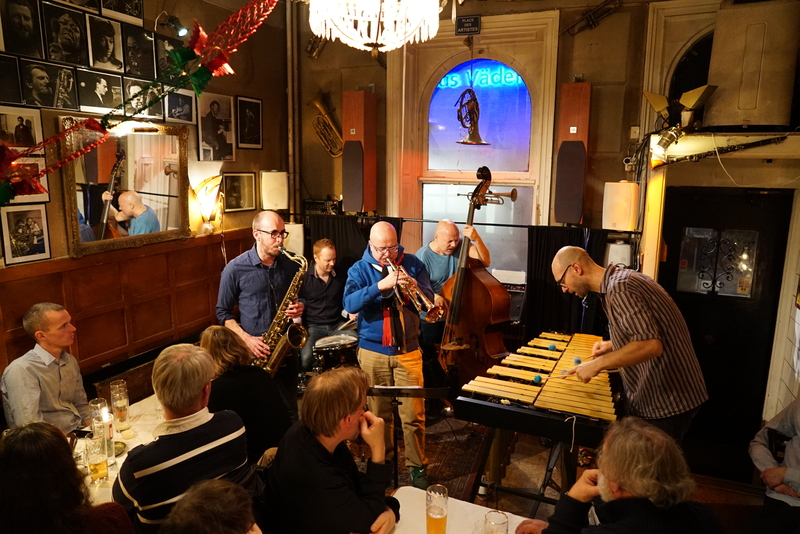 For a number of reasons, Scandinavia is currently one of the epicenters of vivid, forward-looking jazz, often marked by a tantalizing balance of form and freedom. Over the past decade, the quintet I.P.A. 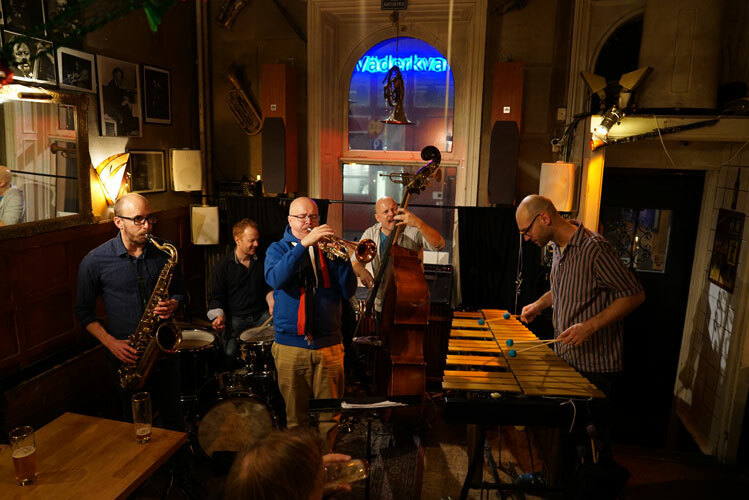 has come to embody the best of this volatile sensibility, which makes sense as the band draws its players from definitive Nordic ensembles such as Atomic, Motif, Trondheim Jazz Orchestra, and The Thing. 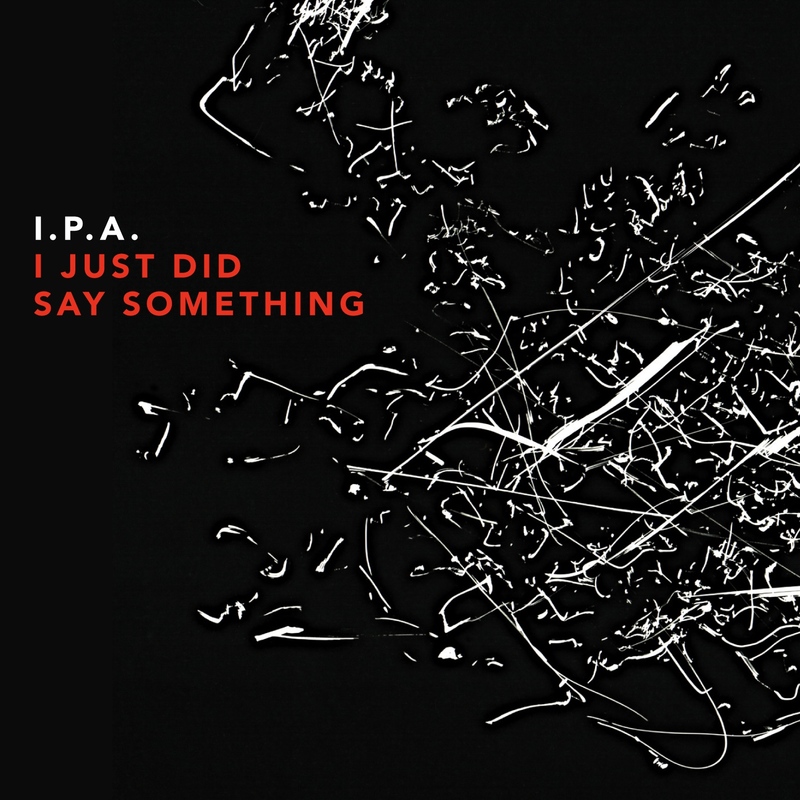 I Just Did Say Something is I.P.A.’s fourth release and is the quintet’s most exhilarating statement yet; it’s the work of a band fully alive to its own power, while eagerly investigating new directions. I.P.A.  is strongly influenced by the seminal 1960s work of Don Cherry and Ornette Coleman. 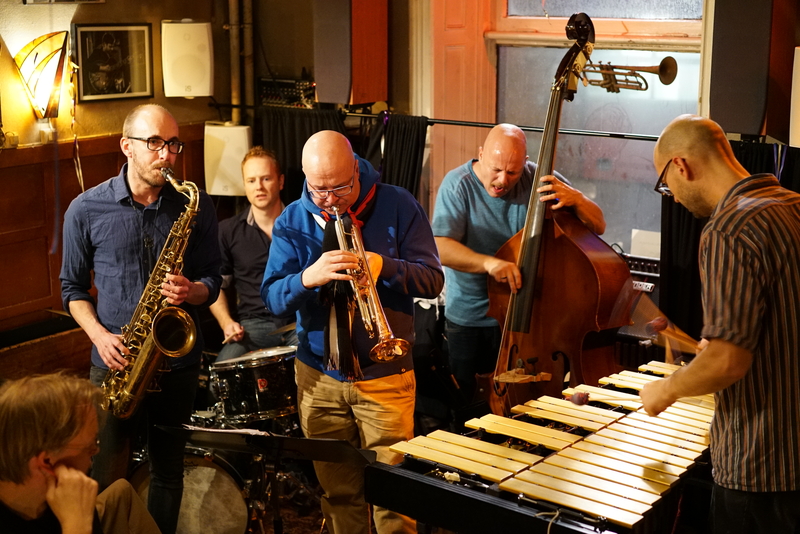 Harmonically unfettered, rhythmically unpredictable, and melodically unvarnished, the quintet thrives on live-wire interaction, with rapidly intersecting lines that swoop and collide, disentangle, divide and swing! I.P.A.’s origins go back to 2007 when Nymo, Flaten and Johansen released their electrifying interpretation of Don Cherry's 1966 album Complete Communion. When Broo joined forces with the triumvirate the following year, I.P.A. was born. The quartet introduced itself with two albums released in 2009 and 2011. 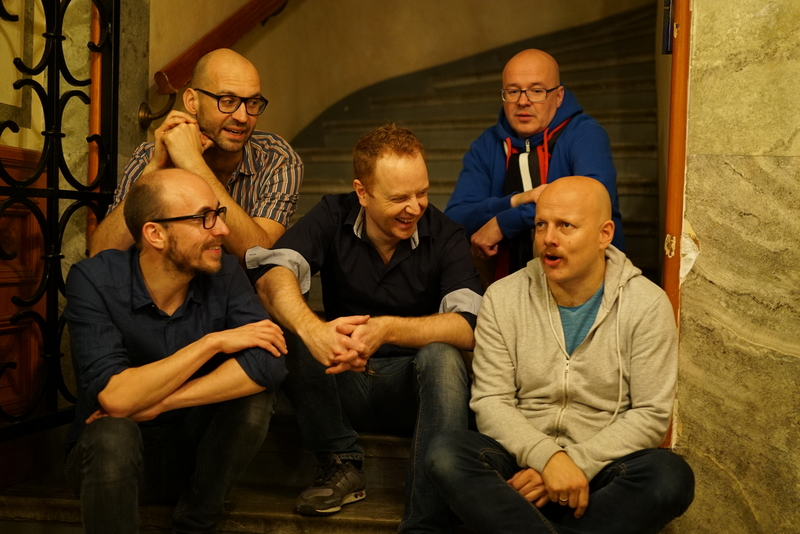 By their 3rd release in 2014, Ståhl had expanded the band to a quintet and All About Jazz proclaimed the ensemble, “one of the best kept secrets in the fertile Nordic musical scenery.” With I Just Did Say Something the combo has staked a larger claim, capturing the full creative breadth of this all-star ensemble.